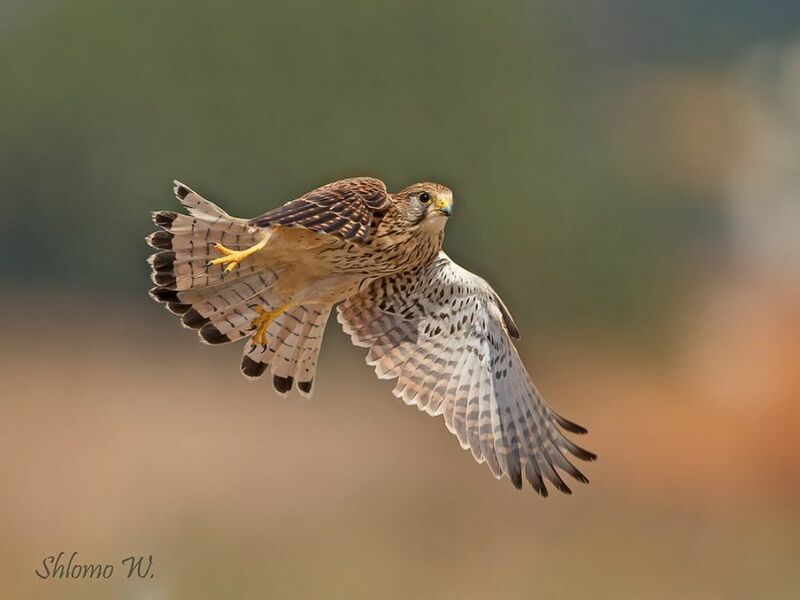 Shlomo Waldmann captures breathtaking images of the falcon's flight above northern and central Israel. 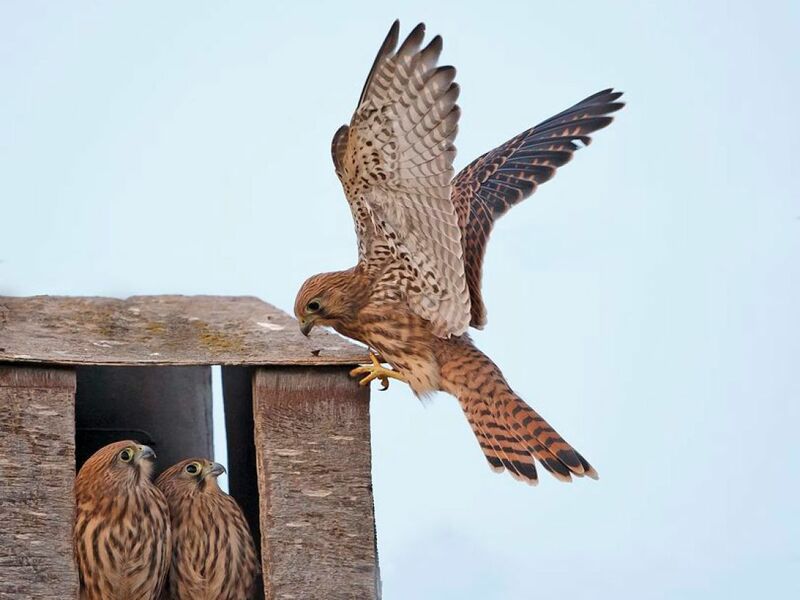 The falcon has breathtaking flight and movement capabilities and can quickly swooping down on its prey – insects, small rodents and songbirds, too. 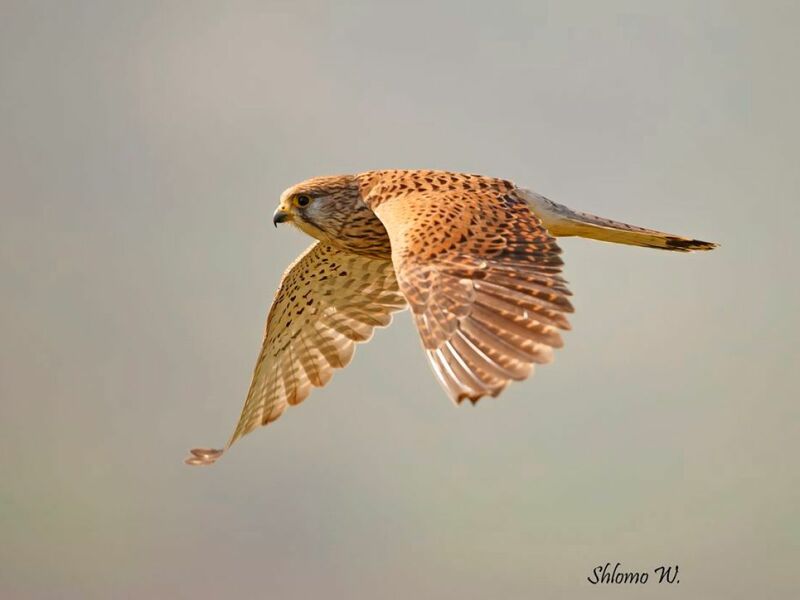 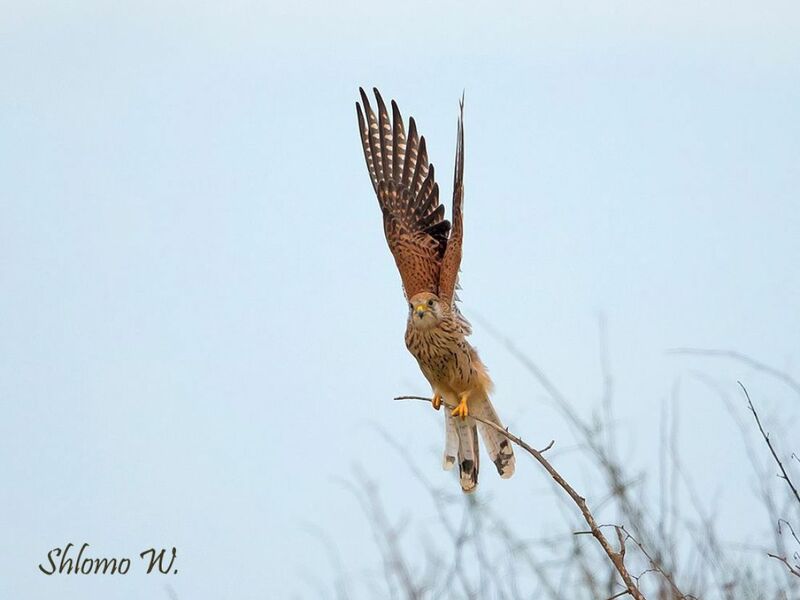 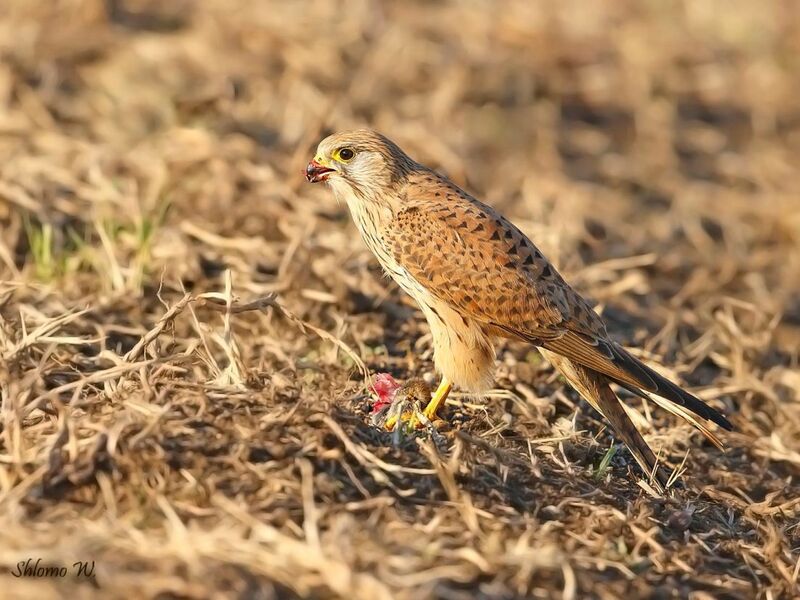 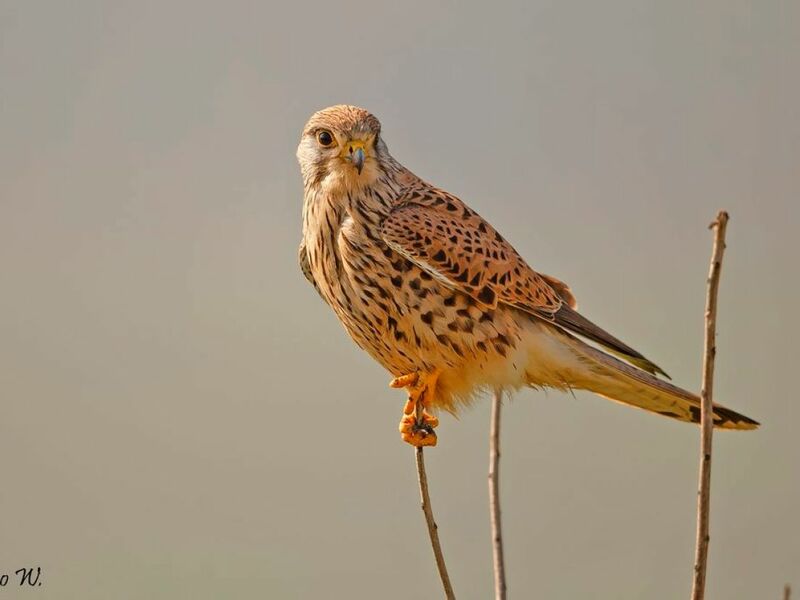 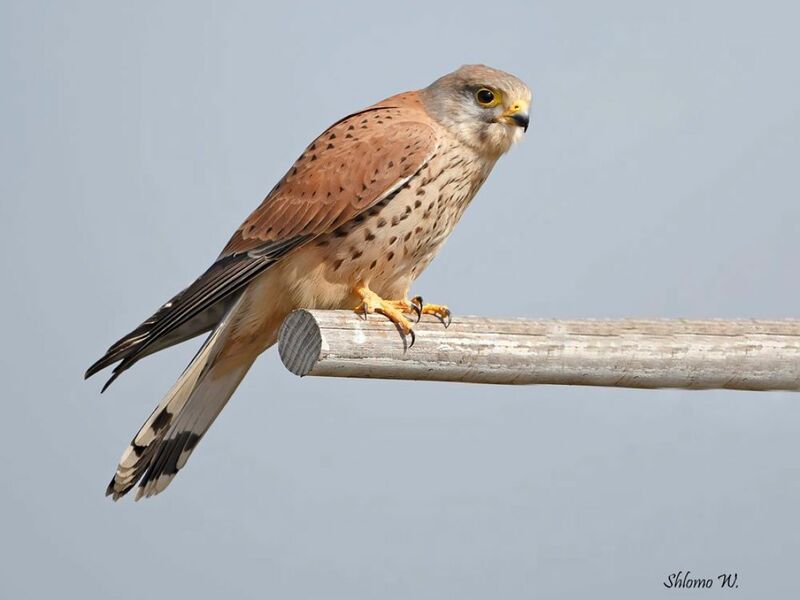 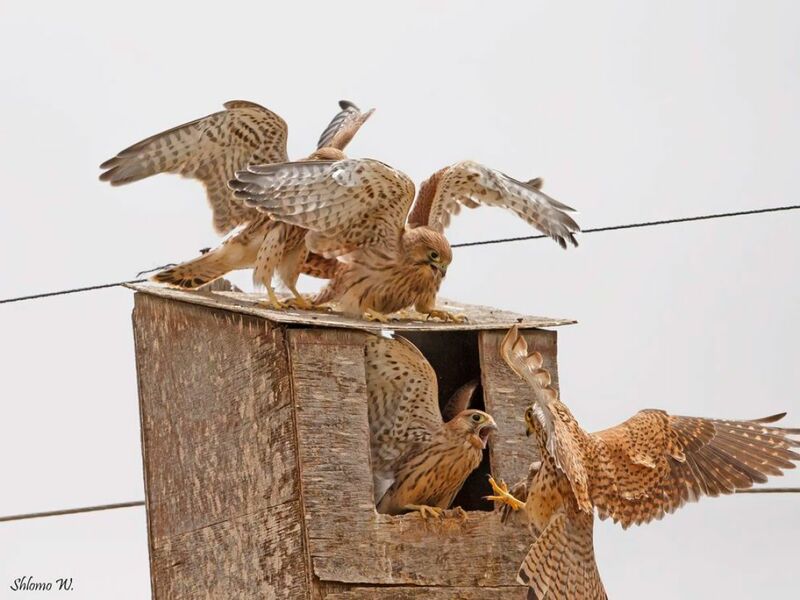 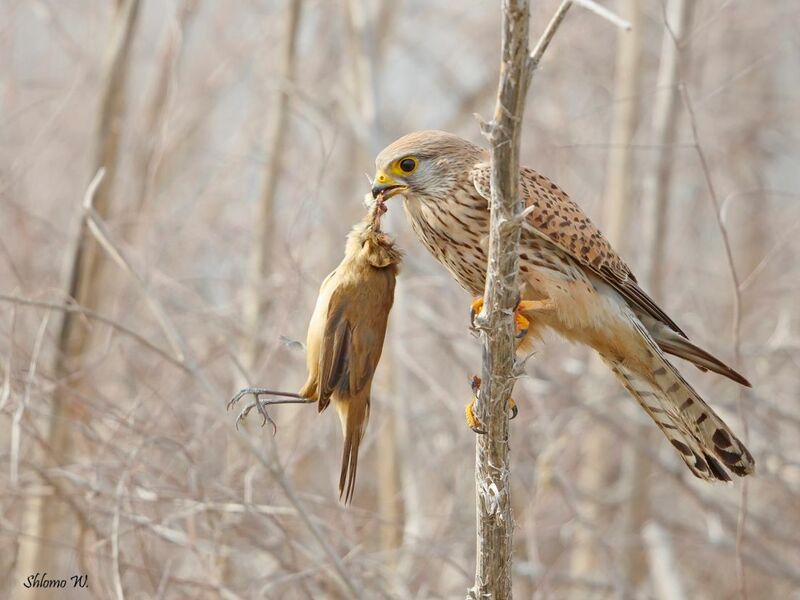 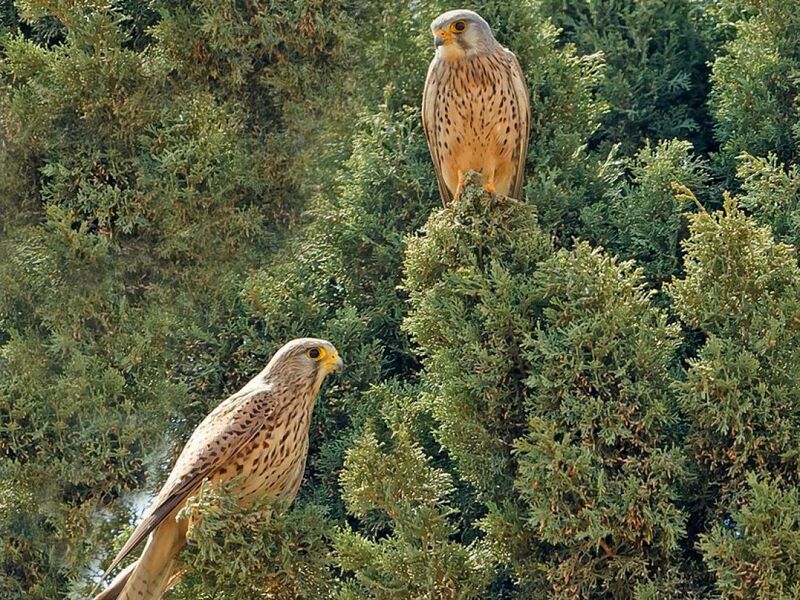 Nature photographer Shlomo Waldmann succeeded in capturing the bird of prey, that is very common in Israel, not far from Kibbutz Hazorea and in a nesting box near the community of Tirat Yehuda in the Shfela.